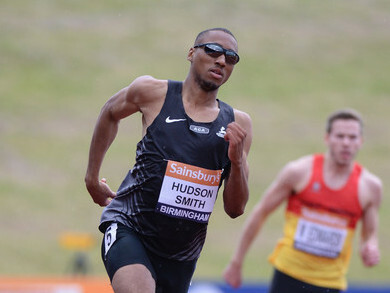 22nd July 2014 – We are pleased to announce that British 400m runner Matthew Hudson-Smith has joined PACE Sports Management. The 19 year old Tony Hadley coached athlete made a major breakthrough when finishing 3rd at the Sainsbury’s Grand Prix in Glasgow in a personal best time of 44.97 seconds from lane 8. Last year Matthew won bronze medals in the 200m and 4x400m at the European Junior Championships in Rieti. Matthew will run the 4x400m for England in the Commonwealth Games and both the 400m and 4x400m in the European Championships in Zurich. He is currently the second fastest 400m runner in Europe in 2014.